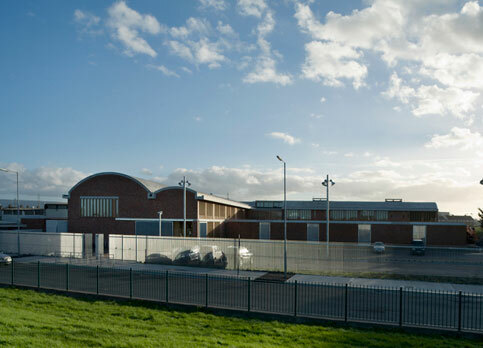 This development consisted of a 4,400 sq m national school and associated facilities. 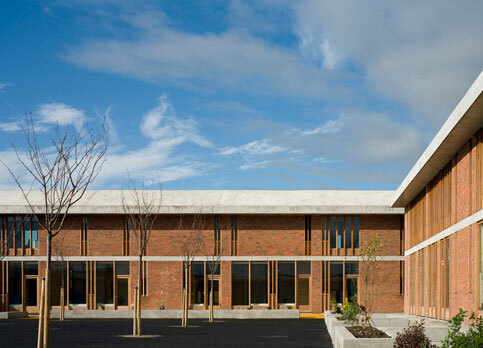 The entire project was a pilot scheme for a school and teaching facilities in severely deprived areas, with additional facilities, including a canteen/servery, baby/toddler facilities, early start unit and a special care unit were incorporated to meet the special requirements. 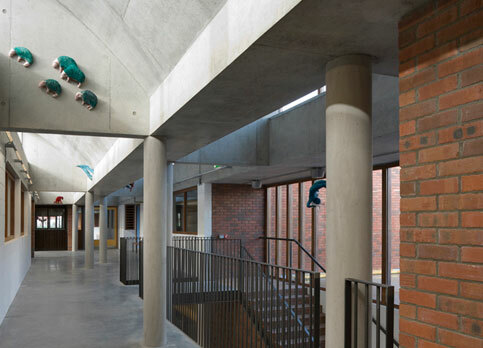 An unusual aspect of this particular project was that it was a design requirement from the Department of Education that all electrical and mechanical services were recessed into concrete and block throughout the entire project. This included lighting fittings, radiators, heating pipes and conduits all of which, in addition, were to be of an extremely robust nature. Being a naturally ventilated building, a CFD analysis was undertaken at an early stage in the design in order to predict airflow patterns and distributions.